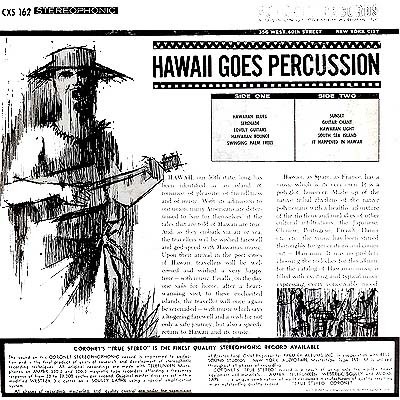 Notes: Aside from a short discussion of the cultures which combine to make up the music of Hawaii this record has little information to offer. Which is OK since I bought it for the cover alone. 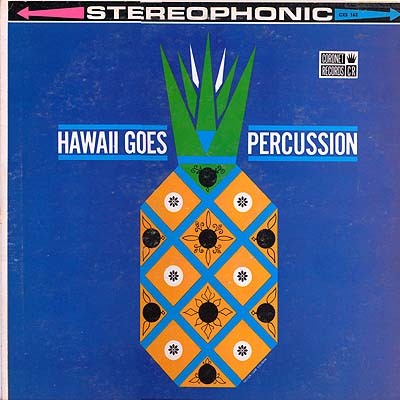 The music is what you would expect for a record from the fifties. But the cover graphics grabbed me and said, "take me home big boy" and so I did. I wonder where I get get a shirt with this print on it?